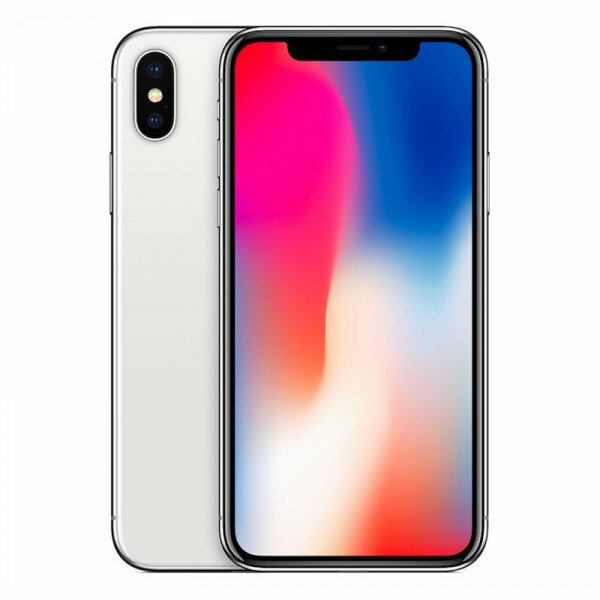 The iPhone X, pronounced "iPhone 10," was introduced at Apple's September 2017. 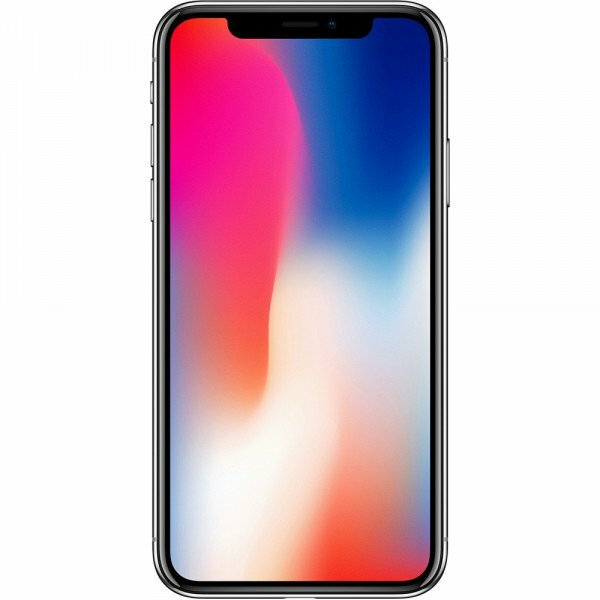 The iPhone X brings a new design to the iPhone for the first time in several years, introducing a 5.8-inch edge-to-edge OLED display that gives the smartphone a display that is closer in size to the iPhone 7 plus in a footprint that is closer to the iPhone 7's smaller overall size. 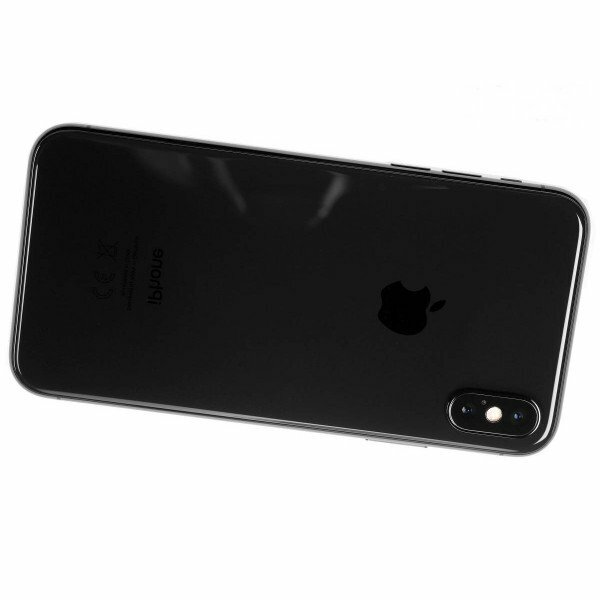 iPhone X includes special features like Wireless Charging, FaceID, A11 Bionic Chipset, 2436 x 1125 resolution and 458 pixels per inch, the highest resolution and pixel density ever introduced in an iPhone. 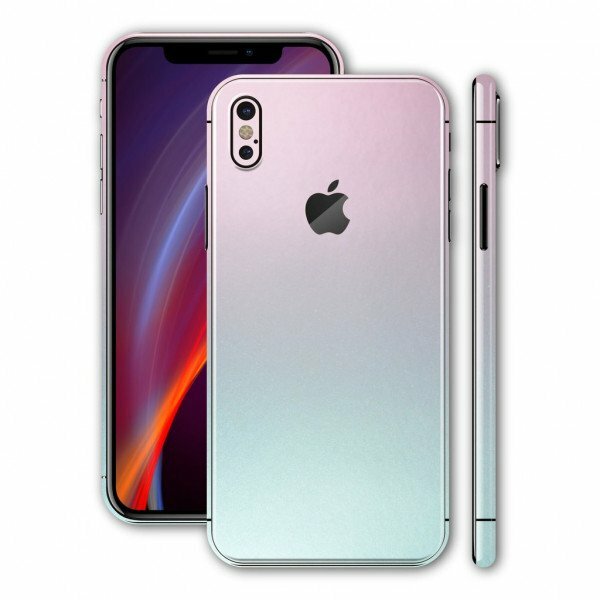 In our muthophone site you can see the specification and compare iPhone X prices from trusted online stores in Bangladesh.